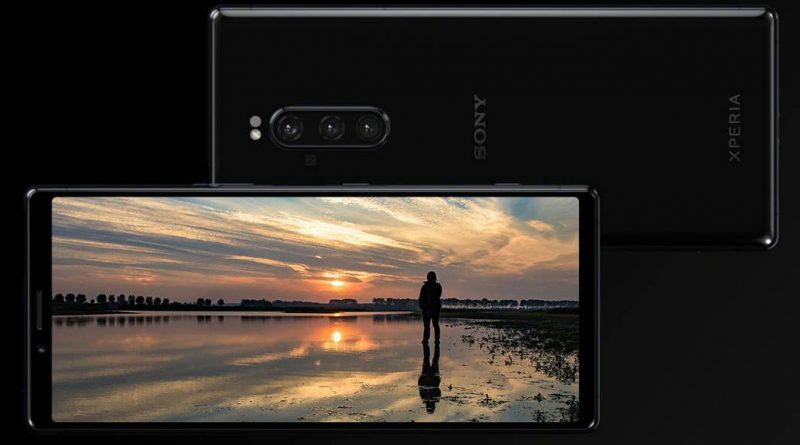 Sony soon after the premiere of Android Pie revealed that the models of his smartphones will get an updateto the new version of the platform from Google. 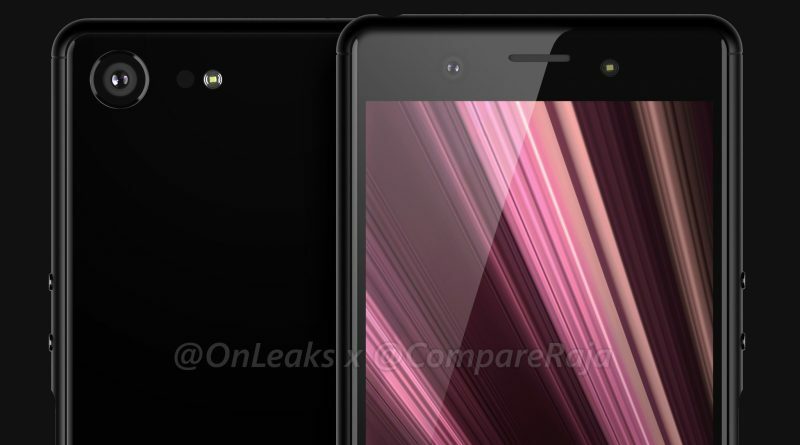 The list also includes Xperia XZ Premium, Xperia XZ1 and XZ1 Compact telephones. Now the company has started to provide an upgrade for the listed device models. Of course, the process runs in stages and the availability of updates will depend on several factors, such as the distribution region or variant. 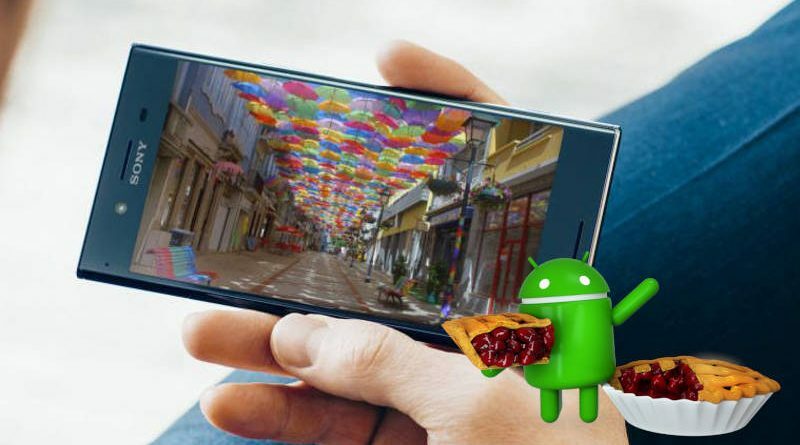 Update with the Android system of Pie for smartphones Sony Xperia XZ Premium, XZ1 and XZ1 Compact introduces the firmware marked with the string 47.2.A.0.306. We know that the software includes October security patches and brings the news that Google has stuck in the new system, but with one exception. These are new navigation gestures that the company has not implemented. 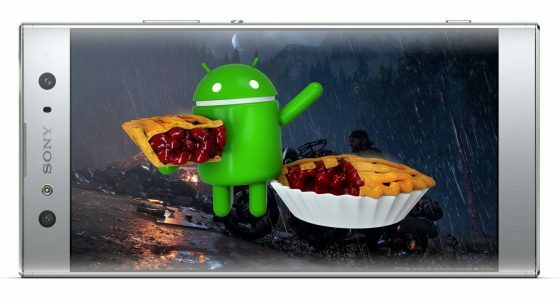 Sony has already updated some of the smartphones for Android Pie. However, there are a few phones on the list that are waiting for an upgrade. The list of all models that the company plans to upgrade can be found below. Some of them will receive new software only in 2019.